What Does LPG Stand For? Meaning of LPG. What does LPG stand for? 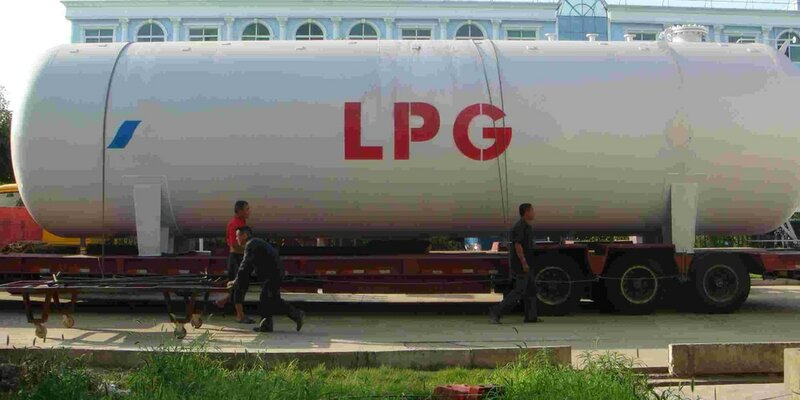 The meaning of LPG is either Liquefied Petroleum Gas or Liquid Petroleum Gas. What is LPG? 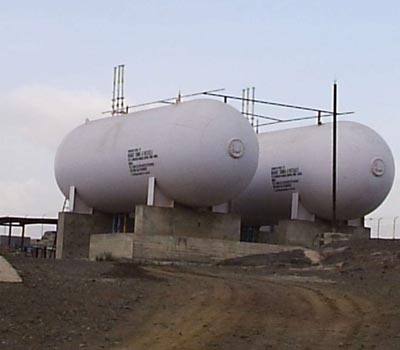 Liquefied Petroleum Gas - Propane. LPG – Liquefied Petroleum Gas – describes flammable hydrocarbon gases including propane, butane and mixtures of these gases. 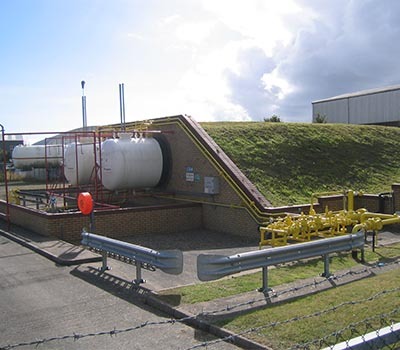 LPG, liquefied through pressurisation, comes from natural gas processing and oil refining. LPG is used as heating, cooking and auto fuel. LPG gases can all be compressed into liquid at relatively low pressures. Where Does LPG Come From? How is LPG Made? What is the Production Process?. LPG comes from drilling oil and gas wells. 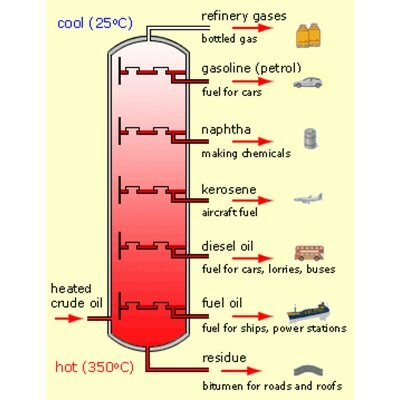 It is a fossil fuel that does not occur in isolation. LPG is found naturally in combination with other hydrocarbons, typically crude oil and natural gas. LPG is produced during natural gas processing and oil refining. It is isolated, liquefied through pressurisation and stored in pressure vessels. The typical LPG gases – propane and butane – are regarded as Natural Gas Liquids - NGLs. However, not all NGLs are LPG. LPG is made during natural gas processing and oil refining. LPG is separated from unprocessed natural gas using refrigeration. 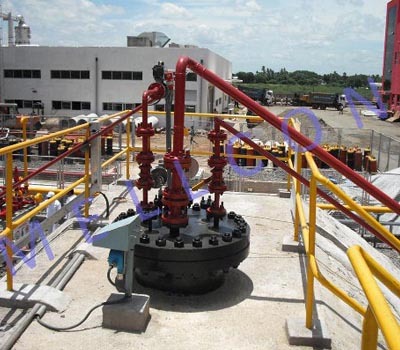 LPG is extracted from heated crude oil using a distillation tower. This LPG can be used as is or separated into its three primary parts: propane, butane and isobutane. LPG is Refined from Oil & Natural Gas. Propane does not occur naturally in isolation. 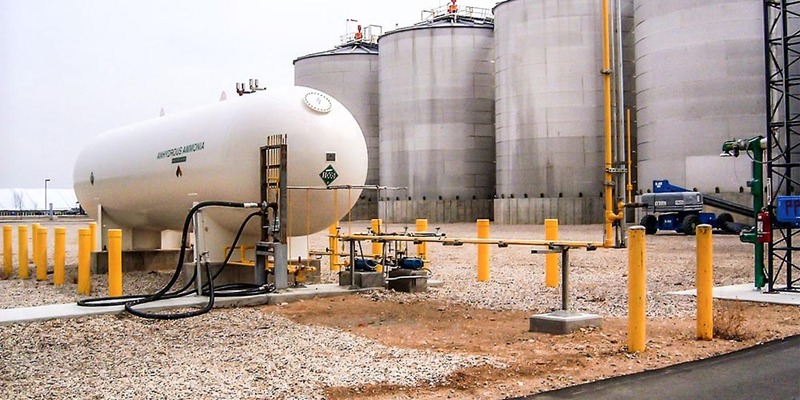 LPG is isolated from the hydrocarbon mixtures by separation from natural gas or by the refining of crude oil. Once refined, LPG is stored as a liquid under pressure in gas bottles - cylinders or tanks. Which Gas or Gases are Present in LPG?. LPG is not just a single gas. 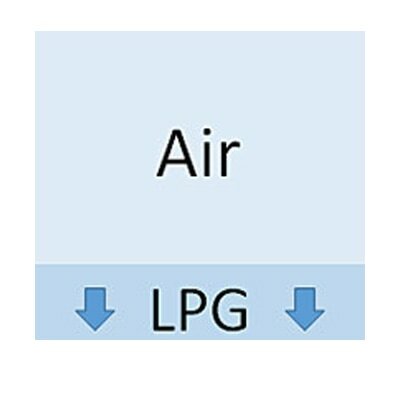 There are a number of gases that fall under the LPG category. The most common of these include propane, butane (n-butane) and isobutane (i-butane), as well as mixtures of these gases. What is LPG made of: LPG Composition. The gases that fall under the “LPG” label, including ethane, ethylene, propane, propylene, normal butane, butylene, isobutane and isobutylene, as well as mixtures of these gases. Isobutane (i-butane) is an isomer of butane with the same chemical formula as butane but different physical properties. Isobutane is converted from butane in a process called isomerization. It is classified as LPG, along with propane, butane and mixes of these gases. LPG physical properties include specific gravity (density), boiling point, pressure, vapour expansion, energy content, combustion facts, flame temperature, flash point & more. LPG Pressure Varies with Temperature . As previously mentioned, when LPG is stored in a gas bottle, it is under pressure. The term “pressure” refers to the average force per unit of area that the gas exerts on the inside walls of the gas bottle. Pressure is measured in kilopascals (kPa) or pounds per square inch (psi). LPG pressure can vary greatly based on temperature, as shown in the chart. The level of fill in the gas bottle comes into play when the LPG is being used, as it affects the rate of vaporization. As LPG is a liquefied gas, the pressure inside the cylinder will remain the same from full until the last of the liquid LPG is vaporized. Then the pressure will fall quickly as the last of the LPG vapour is used, as well. How Much Pressure is in an LPG-Propane Cylinder? . The pressure inside of an LPG cylinder, or larger vessel, is dependent upon the temperature of the vessel. The higher the temperature, the higher the pressure of the LPG within the cylinder. The pressure range for LPG (propane) is from 152 kPa (24 PSIG) at 0ºC to 1794 kPa (257 PSIG) at 54ºC. The LPG – propane – exists as both liquid and vapour (gas) within the cylinder. The term “pressure” refers to the average force per unit of area that the gas exerts on the inside walls of the cylinder. The pressure drops to zero at -43ºC (which is just below the boiling point for propane) and the pressure becomes greater at even higher temperatures. LPG is Heavier Than Air . In answer to the frequently asked question "Is LPG heavier than air", the answer is "YES". For example, if the density of air is equal to 1.00, the density of propane is 1.53. Butane is even heavier, at 2.00. Isobutane is heavier still, at 2.07. On the other hand, natural gas - methane - is lighter than air, at about 60% of the density of air. 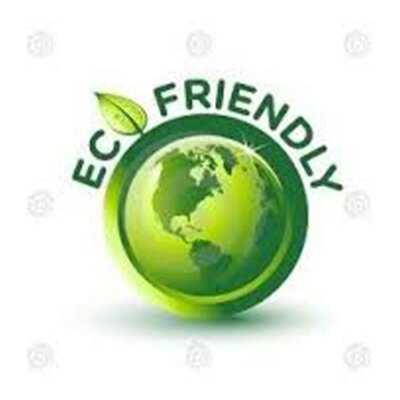 LPG is an eco-friendly choice, as it is a low carbon, low sulphur fuel. LPG results in lower CO2 emissions than other energy sources, such as coal fired electricity. For example, with coal fired electricity, replacing your electric hot water system with a 6-Star LPG continuous flow hot water system may reduce the greenhouse gas emissions produced from your hot water use by about 75%. LPG is easy to transport, in cylinders or tankers, making it available virtually everywhere. Delivery methods can range from very sophisticated to extremely basic. From requiring considerable capital investment to virtually no investment at all. Regardless of how it’s delivered, LPG is there when people need it. Clean, safe and reliable energy for everyone everywhere.